15. 7. 2016 it was officially opened new Lisca store in Theran, Iran in one of the biggest shopping mall Artemis. Store spreads on 100m2 and has interior designed by the latest trends. One can choose from different lingerie series as well as swimwear. 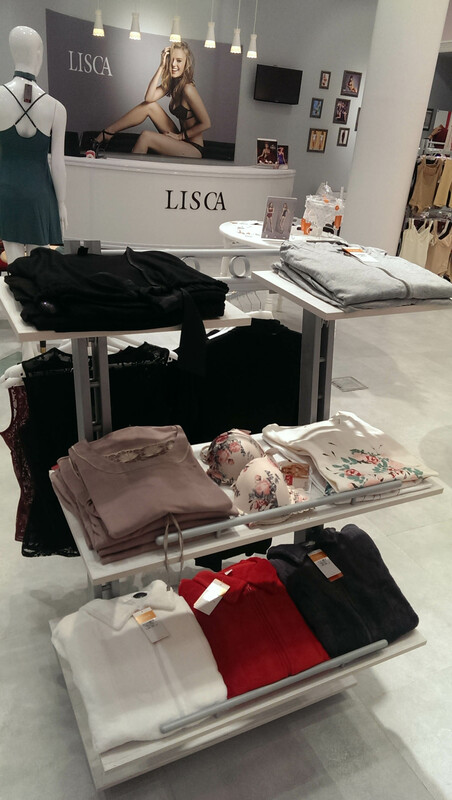 Lisca assortment is now available in 4 franchise stores in Teheran.